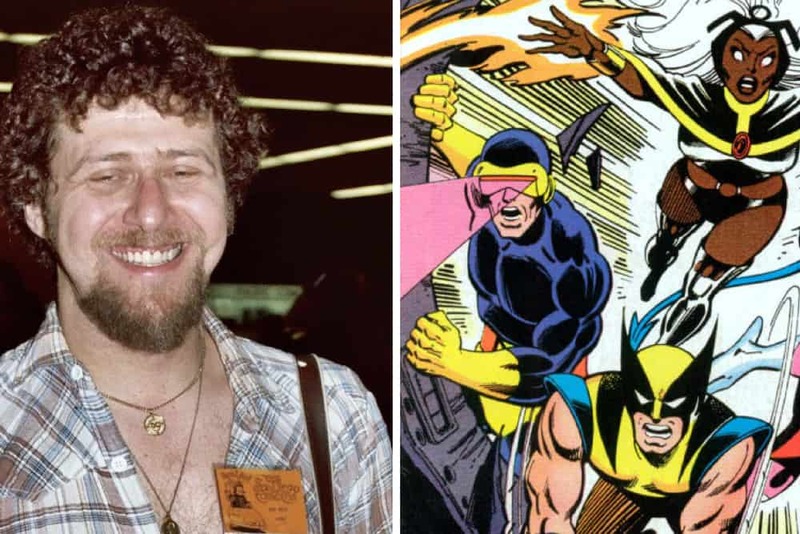 On Sunday Len Wein, the superhero comics titan who created and co-created a host of Marvel and DC’s most memorable characters, passed away at the age of 69 due to health complications. Len Wein never got the credit he deserved as a creator at both Marvel and DC in the ’60s, ’70s and ’80s, but the shadow his legacy casts across superhero comics is immense. When Marvel decided to relaunch its X-Men title—which had dwindled in popularity throughout the ’60s—they turned to Wein, one of the first creators to join the industry who was young enough to have grown up as a fan. Wein’s idea was to rebrand the X-Men as an international team of mutants instead of just a group of white kids from New York. He brought Storm over from Africa, Nightcrawler from Germany, Colossus from Russia and a Native American named Thunder Bird. He also brought in a then little-known previous creation of his: a Canadian, Clint Eastwood-like curmudgeon called Wolverine. This sums up Wein’s legacy as well anything: the way he expanded the boundaries of superhero comics. As i09 points out, Wein had already tried, and failed, to introduce DC Comics’ first black superhero in the 1960s. Later, he would return to DC to add depth and personality to John Stewart, the black man who took over Green Lantern duties. Wein also helped edit Watchmen, Alan Moore’s classic superhero trope deconstruction epic, and created the hugely influential Swamp Thing. Various members of the superhero comics community took to social media yesterday to offer their condolences, including Neil Gaiman, Joss Whedon, Brian Michael Bendis and Hugh Jackman, who probably had his life changed by Wolverine more than almost anyone.